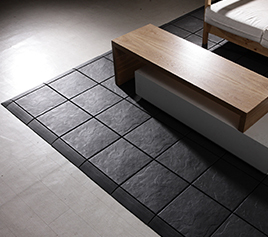 Established in 1980, Shantex is an innovative leading manufacturer of high quality wood-plastic composites. With Canadian office headquartered in Coquitlam, British Columbia, the head office and manufacturing facilities are located in I-Lan, Taiwan. 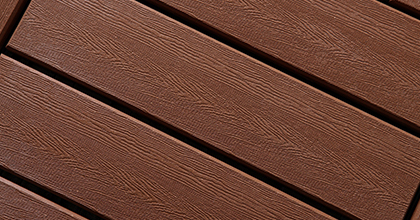 The Canadian division of Shantex began in 2005 when the company was asked to develop a composite decking product that was versatile and easy to install for large condominium projects. Working closing with various structural engineering and architectural firms, Shantex was able to develop and deliver the industries only injection molded composite decking tile to meet their strict guidelines and demands. Since then, Shantex has continued to use state-of the art technologies to bring you the perfect alternative to refinish almost any outdoor and indoor surface. Shantex uses reclaimed and recycled plastic (plastic bags, milk jugs, etc.) and wood fibers in all the products that would otherwise end up into landfills. The company continues to strive for efforts to increase sustainability and believes in a successful movement from using wood to composite. 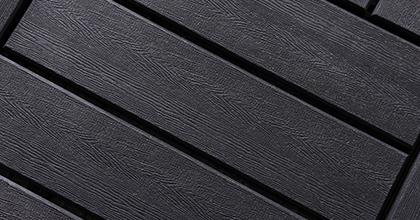 Established in 1980, Shantex is a manufacturer of high quality wood plastic composite products. With head offices in Taiwan, our Canadian Headquarters is now located in Coquitlam, British Columbia. 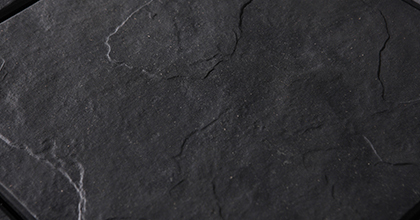 Use our new tool to estimate the number of tiles you will need for your project. © Shantex 2014. All rights reserved.